Colonie- Joseph P. Maniscalco of Colonie quietly passed away on April 5th 2019. He was the son of the late Joseph Maniscalco, Sr. and Lucy Lenoe Maniscalco and loving husband of 35 years to Georgia Maniscalco. He was a Graduate of Colonie Central High School. Joe was a Vietnam Veteran and served his country with Honor, Courage, and Selflessness,none of which was returned (Thank a VET every chance you get).Joe beat the odds and created an amazing life for himself as well as his family and friends. Joe and Georgia made the best of their 35 years doing just as they pleased. 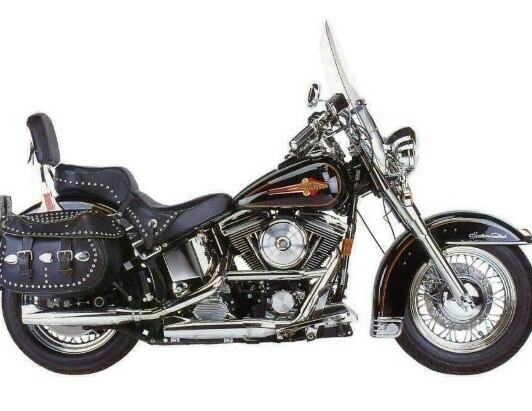 They traveled to Florida yearly to enjoy none other than BIKE week, the sun and the fun. 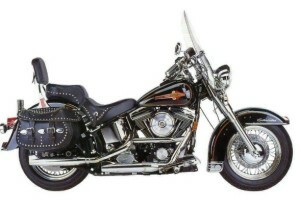 This leads me into Joe’s Second love of his life his HARLEY DAVIDSON SOFTAIL 1992. For all you folks who remember a guy named Shadow, you remember any given Friday you would find him at the Colonial (Always remembered as a famous Biker bar) currently known as “The Club House “Remained true to the end. Survivors in addition to his wife include his son Jason Maniscalco, his step children, Christmas Stewart, Debbie Tanner, Ray Moore, and Kandy Fisch. Joe is also survived by his many grandchildren. In addition to his parents, Joe is predeceased by his sister Paula Maiscalco. The family would like to thank The HILL Restaurant Castleton on the Hudson for all the food and Love that a family would require in this time of need. Family and friends are invited to celebration of Joe’s life starting at 1pm on Saturday, April 20, 2019 at the Albany Clubhouse, 325 Central Ave, Albany, NY 12206. In lieu of flowers the family asks that time-donations, or prayers be sent to everyone at Samaritan Hospice or Hospital.